One of the things that makes the geography on Kalmynos so unique are its high cliffs. For many people who visit the island, however, they are more than just a pretty part of the landscape to gaze at – they’re also just begging to be climbed! At the Kalymnos Climbing School you can get lessons, take tours, and even rent equipment to experience these beautiful cliffs. Besides, there’s nothing quite like enjoying a view that you actually earned through intense physical activity! Are you a fan of ancient history? Even if you aren’t, you still won’t want to miss the Archeological Museum of Kalymnos. In order to properly enjoy the island during your visit, it does help to understand some of the history of the place. 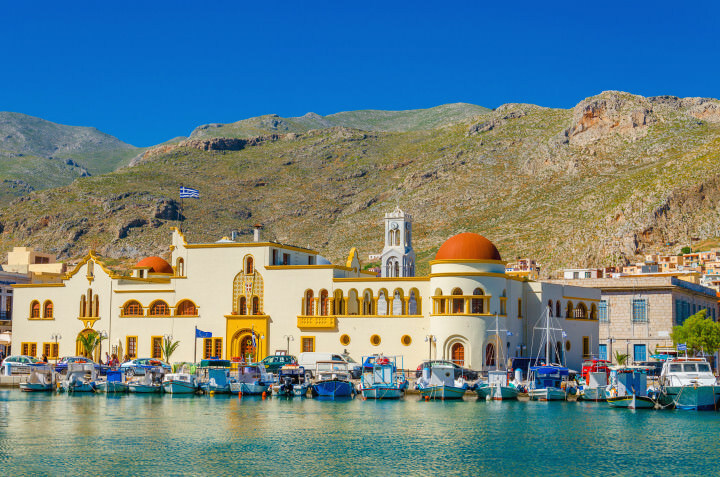 At this museum, you’ll understand just how much the history of Ancient Greece shaped the way the country is today, and Kalymnos is no exception. Even if you only have an hour or two to spend, the museum is still worth a visit. Kalymnos has several gorgeous beaches that are worth visiting. 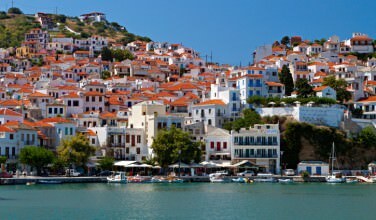 These include Platis Yialos Beach, Emporio Beach, and Agios Nikolaos Beach. Each of these has their own unique charm that makes them special. However, the one thing that they all have in common is that they’re a relaxing way to spend the day! Platis Yailos Beach is your best bet if you’re looking for a place with services. For instance, there’s a restaurant and some kiosks that overlook the beach, some umbrellas and chairs, and an outdoor shower so that you can rinse the sand off your body before heading. It is also one of the most accessible of the beaches. Before Kalymnos was involved in the tourism trade, many of the families on the island made their money from sponge diving. There is a long history of sponge diving on Kalymnos, and the Factory of Natural Sponges introduces you to the art. Referred to as the “Kalymnian Gold”, sponges were an important part of the wealth on the island. 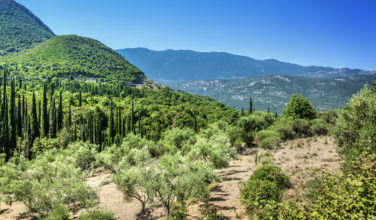 Only one sponge factory, which is located on Pothia Town, remains on the island today to remind natives and visitors alike of this rich tradition. There are plenty of things to see and do on the island of Kalymnos!